Breaking: FEC suspends Nigeria Air, Aviation Minister says – Royal Times of Nigeria. 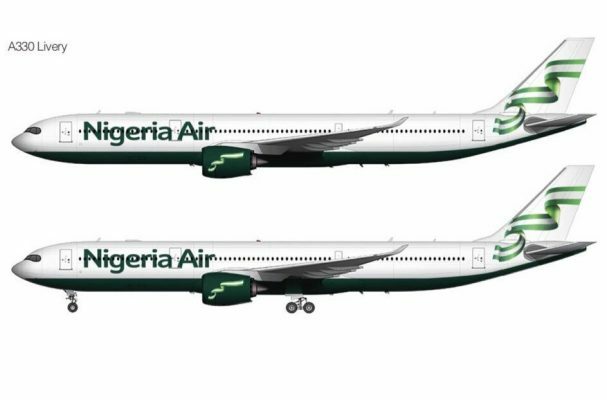 The Minister of State for Aviation, Hadi Sirika, has announced the suspension of the national carrier, Nigeria Air. Sirika revealed that the decision was taken during the Federal Executive Council meeting on Wednesday. The minister revealed in a tweet that, “I regret to announce that the Federal Executive Council has taken the tough decision to suspend the National Carrier Project in the interim. The reasons for the suspension was not clear as at the time of writing this report.